Hero plans to encourage people to vote via this scheme. Hero has a customer base of around 85 million. With around 900 million eligible voters, India is the home to the world’s largest election process, but, sadly, not everyone casts their vote when the time comes. So, Hero came up with a brilliant idea to motivate people to vote during this election season. 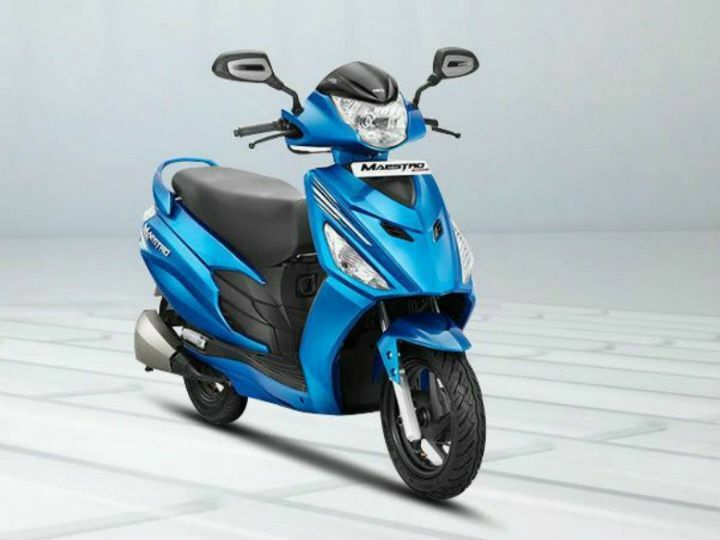 The company knows how price-sensitive Indians are, so it has announced that customers who vote in the upcoming 2019 Lok Sabha elections can get their Hero two-wheelers serviced for just Rs 199. Also, you can get your vehicle washed for free. What a Hero customer has to do is just show the voting mark at the dealership or the service centre to avail this scheme. The scheme will be available for up to two days immediately after the polling dates in every city across India. However, Phase 1 of the election has already been completed in 91 constituencies so if you happen to be part of one, you no longer are eligible to avail this scheme. With over 85 million customers, Hero MotoCorp has one of the largest customer bases in the world and its main aim is to encourage this group of people to vote. The bikemaker is using its reach to encourage people to do their civic duty, which is always a good thing. Offers customers ‘free two-wheeler wash & service package’ at Hero dealerships after voting.